March 8, 2018 / Case Studies / Comments Off on A Crushing Successful Case Study! 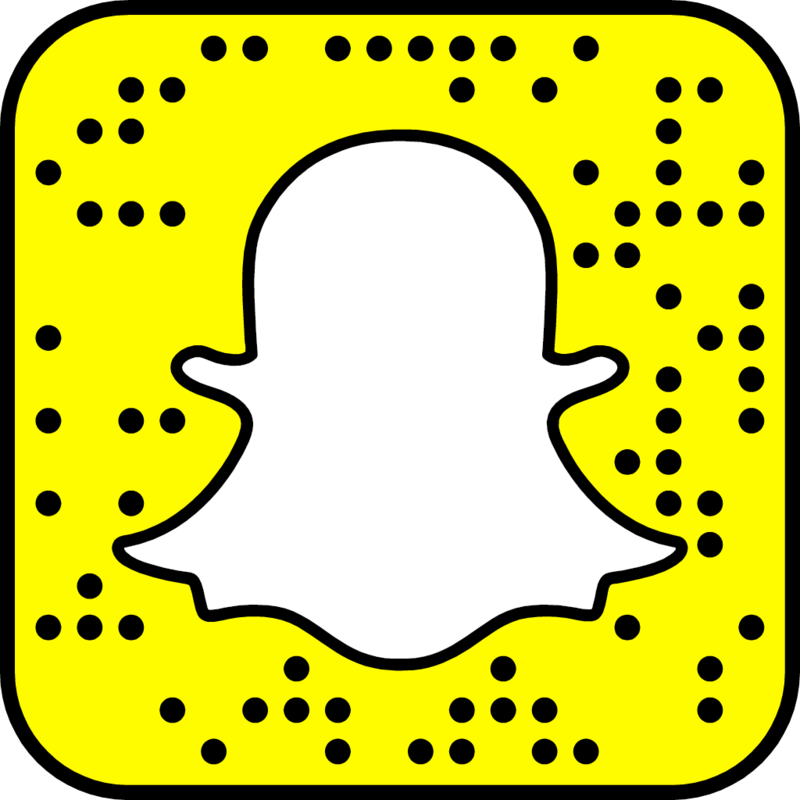 Have you seen this? We really try our best to explain to potential clients that SEO is a long-term strategy. And at times, the first 12 months is not the highlight or best time to calculate ROI to date. When your business is about to embark in SEO and digital marketing, ask yourself – where do you want to be in the next FIVE years? 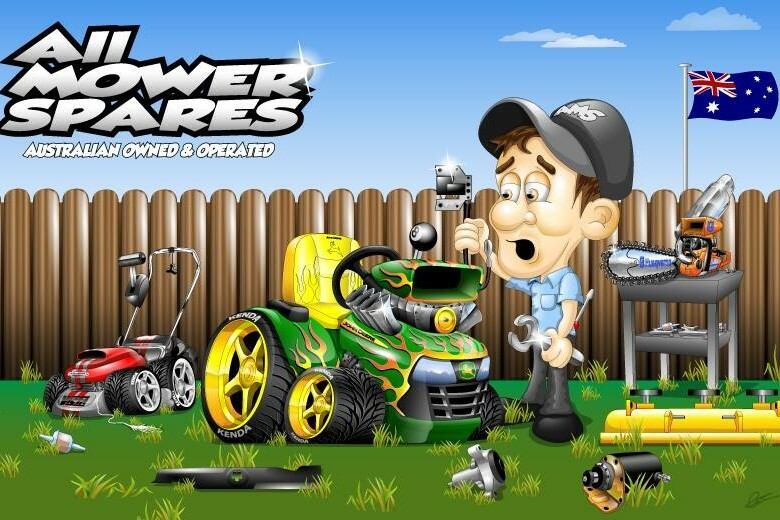 All Mower Spares is Australia’s largest online Lawn Mower, Small Engine & Outdoor Power Parts store. Brett contacted Omega Digital (formally APG Web Studios) to help increase and improve both qualified traffic and overall sales. Omega Digital (formally APG Web Studios) responded with technical SEO recommendations, consultation and analysis to optimise the foundation of a very large and complex website with multiple challengers to overcome. Obstetric Excellence is the obstetric practice of specialist obstetrician Dr. Gary Sykes – a highly qualified and experienced obstetrician. Gary and his team offer a highly personalised experience with the goal of providing the best quality pregnancy care possible. With this goal, Obstetric Excellence approached Omega Digital (formally APG Web Studios) with the desire to increase their reach of whom they could help. Omega Digital (formally APG Web Studios) responded with a custom campaign and have been working together for almost 2 years.